Kylie Myers lived a life that radiated joy. She shared her joy willingly and spread it everywhere she went with her infectious smile and bubbly personality. 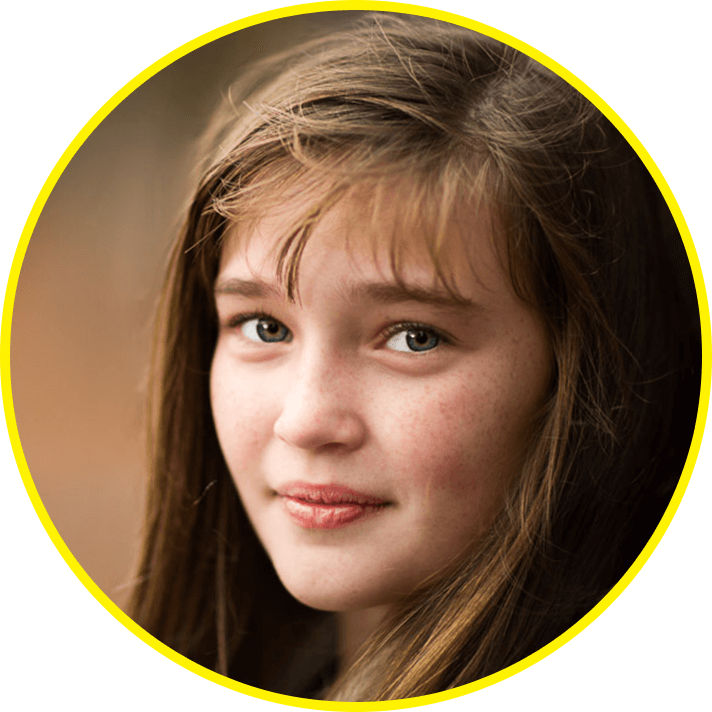 Even when faced with cancer, Kylie fought it with her trademark smile and chose joy in spite of her circumstances. 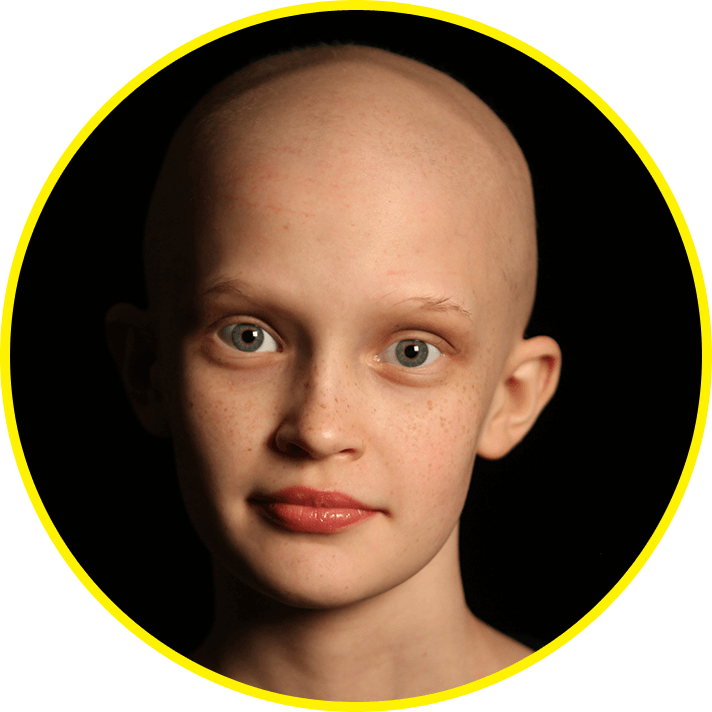 She left us with a lasting legacy of hope and a mission to cure childhood cancer. Join us and be Smiley for Kylie! U.S. children are diagnosed with cancer each year. U.S. children will be diagnosed with cancer. U.S. children die annually from cancer. 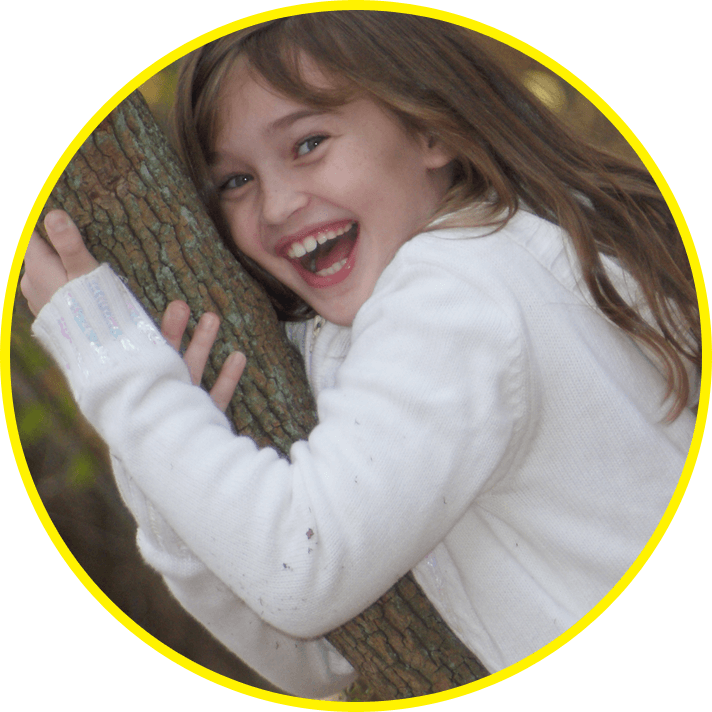 is dedicated to defeating childhood cancer. Click here to view more Smiley for Kylie videos.